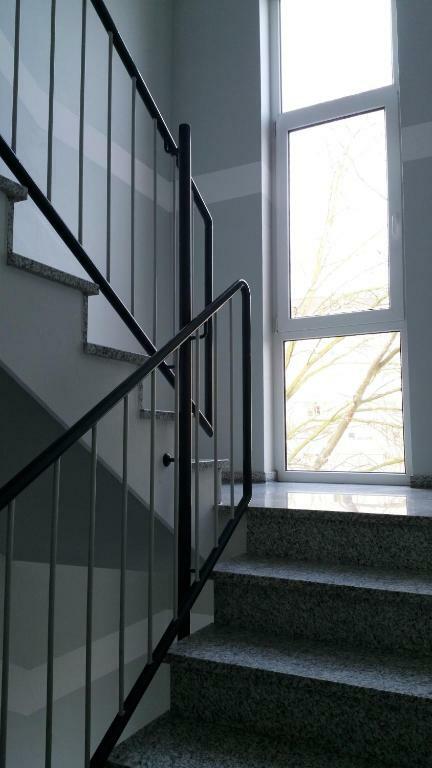 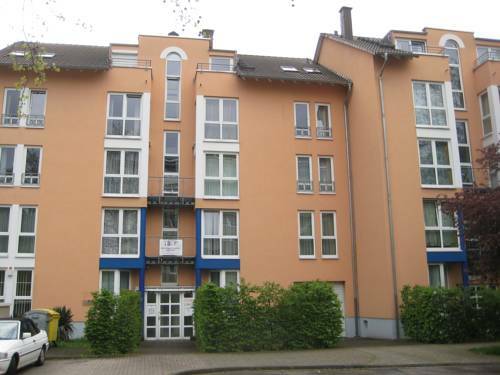 A fully equipped kitchenette is offered in these apartments on the Neuendorf district of Koblenz, a 10-minute walk from the Moselle Embankment. 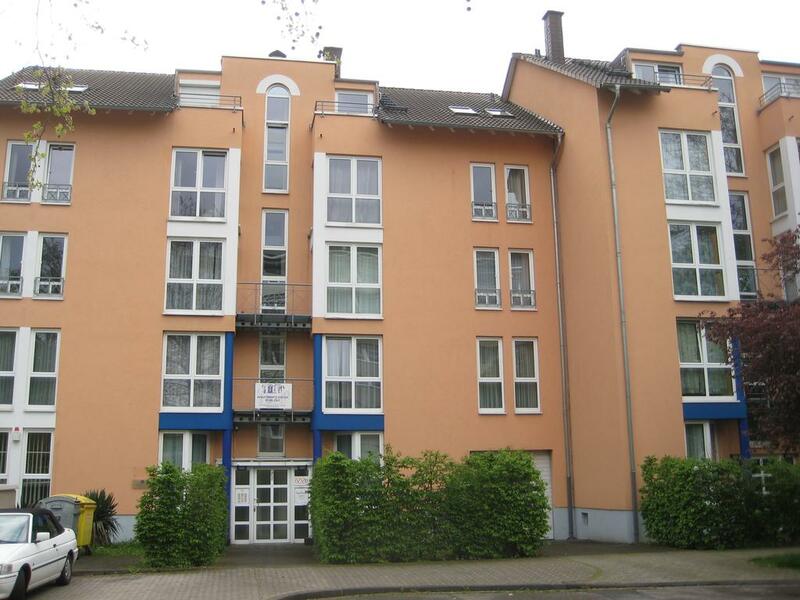 A fully equipped kitchenette is offered in these apartments on the Neuendorf district of Koblenz, a 10-minute walk from the Moselle Embankment. 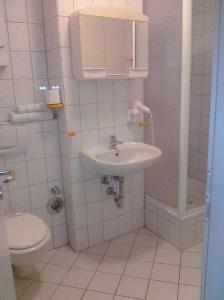 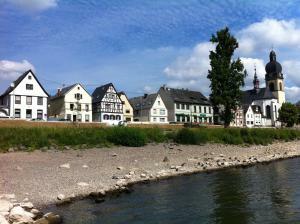 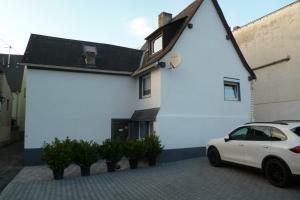 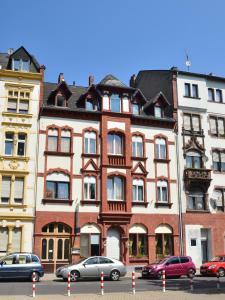 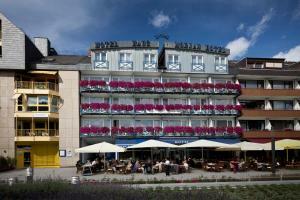 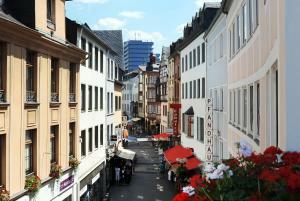 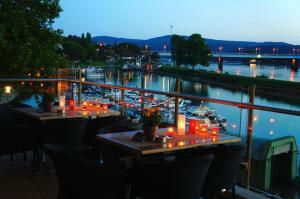 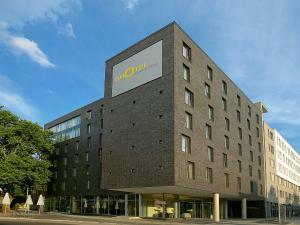 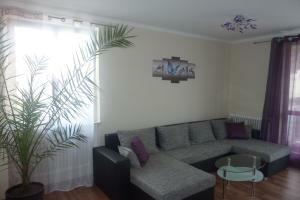 Guests at Apartmentcenter Koblenz enjoy free use of the sauna and garden. 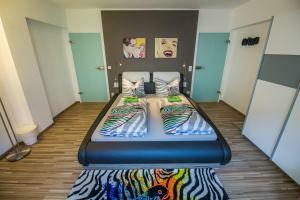 The bright apartments at Apartmentcenter Koblenz feature classic-style furniture and a seating area with sofa. A TV and private bathroom are included in all apartments, and most apartments include a balcony. 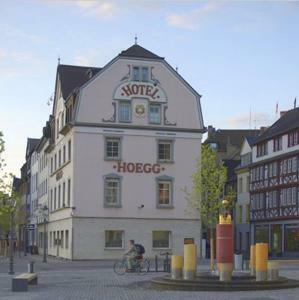 Guests are a 15-minute walk from the 14th-century UNESCO Balduin Bridge over the Moselle, leading to Koblenz’s Old Town district. 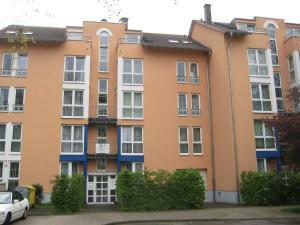 Koblenz-Lützel Train Station is also 15 minutes from the apartments. The apartment complex features a small art gallery in the corridor, displaying acrylic paintings by local artists. 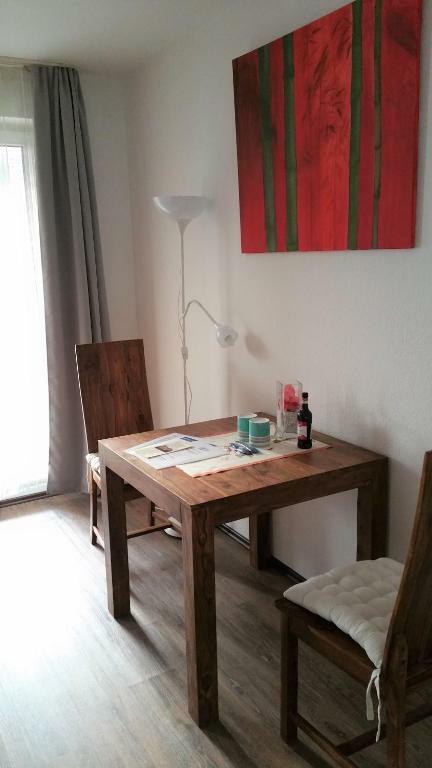 All artworks can be purchased at the apartments. 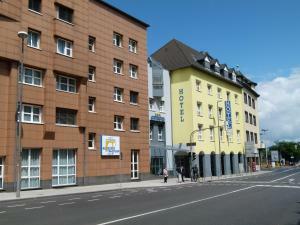 On-site parking is free at the Apartmentcenter, and the A48 motorway is 10 minutes.